A petition has been created protesting an Alabama high school teacher for flying a rainbow flag in her classroom. The petition asks the flag be removed, comparing it to a “Confederate, Christian, or Heterosexual Flag” that wouldn’t be allowed to fly, either. 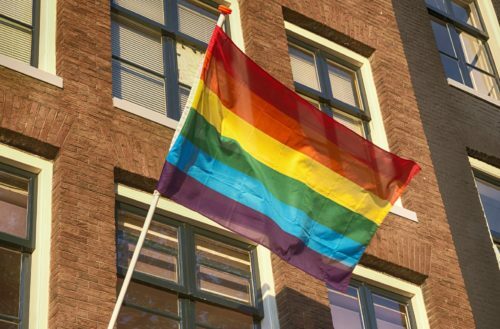 The LGBT pride flag appeared at a fair for Auburn High School’s extracurricular activities. 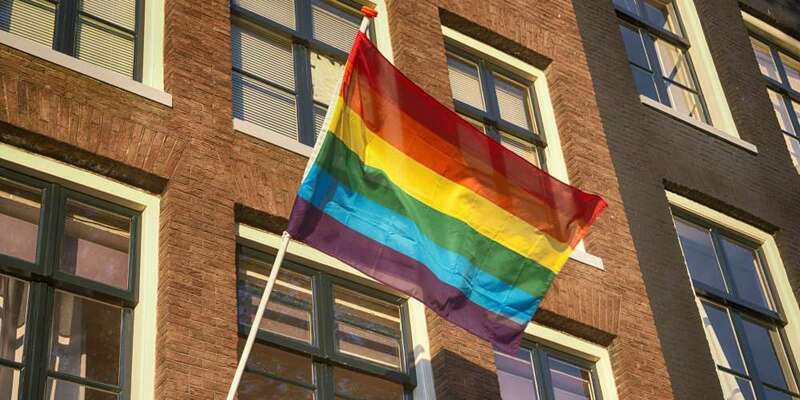 The school’s EDUCATE club, which promotes diversity, created and displayed the flag. The flag is currently flying in Mrs. Yeager’s classroom who is the faculty sponsor for the EDUCATE club. As of publication, the petition had 721 supporters with 279 signatures. “Furthermore, we believe it is unprofessional and distracting for a teacher to be so openly displaying their political views in an unbiased and socially neutral public setting,” the petition continues. The school’s principal said she was hadn’t been presented with either petition before being asked to comment by Gay Star News.